World War I and the Russian Revolution together shaped the 20th century in profound ways. 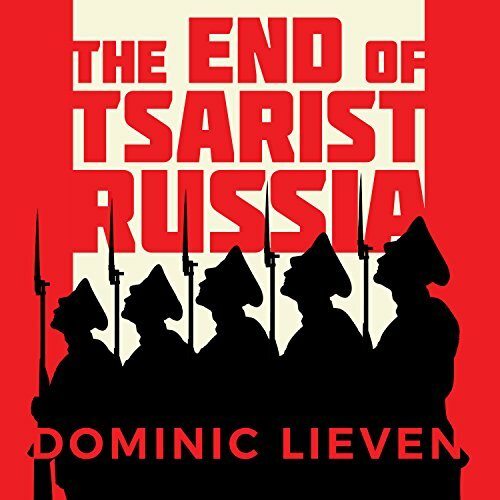 In The End of Tsarist Russia, acclaimed scholar Dominic Lieven connects for the first time the two events, providing both a history of the First World War's origins from a Russian perspective and an international history of why the revolution happened. Based on exhaustive work in seven Russian archives as well as many non-Russian sources, Dominic Lieven's work is about far more than just Russia. By placing the crisis of empire at its core, Lieven links World War I to the sweep of 20th-century global history. He shows how contemporary hot issues such as the struggle for Ukraine were already crucial elements in the run-up to 1914. By incorporating into his book new approaches and comparisons, Lieven tells the story of war and revolution in a way that is truly original and thought provoking.